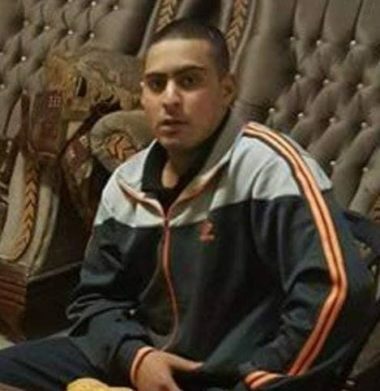 Salwa Hammad, the coordinator of the Palestinian National Committee for Retrieving Bodies of Martyrs, said that Israel has decided to autopsy the corpse of Qassem al-Abasi, 17, who was killed by Israeli soldiers on December 20th, 2018. Hammad said that Qassem’s corpse would likely be handed back to his family for burial Sunday. Karim Jubran, the head of the field office of Israeli Information Center for Human Rights in the Occupied Territories (B’Tselem), said that the investigations Israel sometimes carries out after killing Palestinians cannot be trusted, and only aim at burying the truth. He added that the experience B’Tselem had in similar previous cases revealed that Israel conducts these alleged investigations in order to prevent international parties and organizations from conducting them. It is worth mentioning that the soldiers killed Qassem, and injured two others, after opening fire at their car near Beit El military roadblock, north of the al-Biereh city, in the central West Bank governorate of Ramallah and al-Biereh. The army claimed that the driver of the car “broke through the military roadblock,” before the soldiers opened fire at the car, seriously injuring Qassem, who succumbed to his wounds.